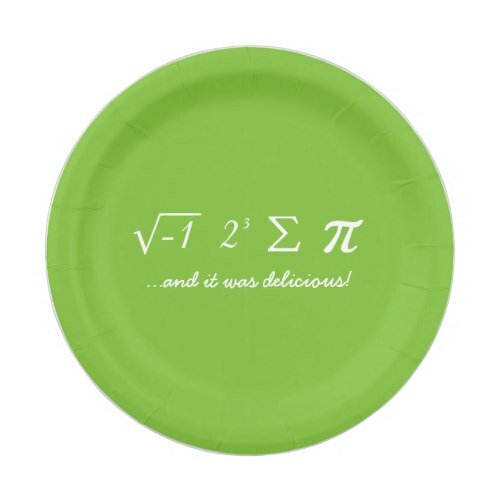 "I ate some pie... and it was delicious"
Cool, fun, nerdy, geeky, funny, party paper plates, for serving cake, pies, appetizers, salads. Great for Pi Day celebrations and parties, for nerds, math geeks, school and college students, math scholars and research fellows. 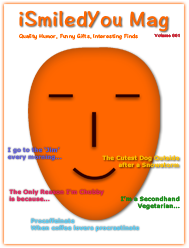 Also great for theme birthday party, weddings, educational conventions, school - college - university functions, graduation party, fun geek - IT - computer science events, and more.